Cory was born and raised on a cattle ranch south of Mayerthorpe AB. He still resides there with his partner and children close to the ranch and family. For the longest time Cory thought that his life would stay on the ranch until cattle prices dropped so low that he had to make the choice to take work in the oil industry, which is where he currently works. He received his class 1 license and currently operates a Pressure Truck out of Whitecourt AB. 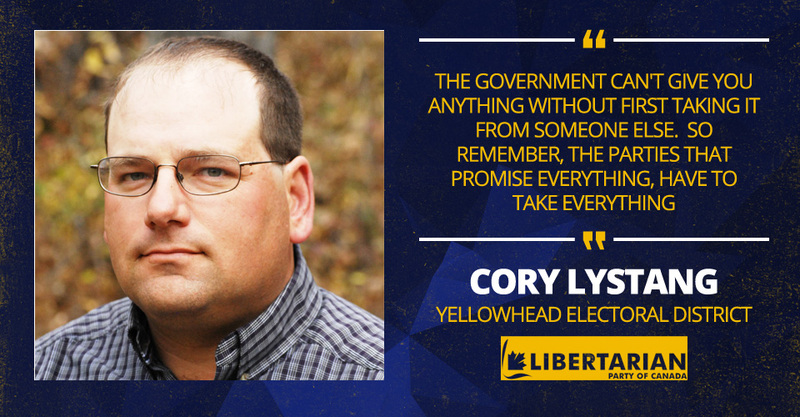 Cory was also a small business owner until the 2008 recession, which is what sparked his interest in politics. Cory and his family are big on sustainable development and are currently working towards making their acreage more environmentally friendly. His interests vary but mainly include hunting, fishing, hiking, and anything outdoors with his family.